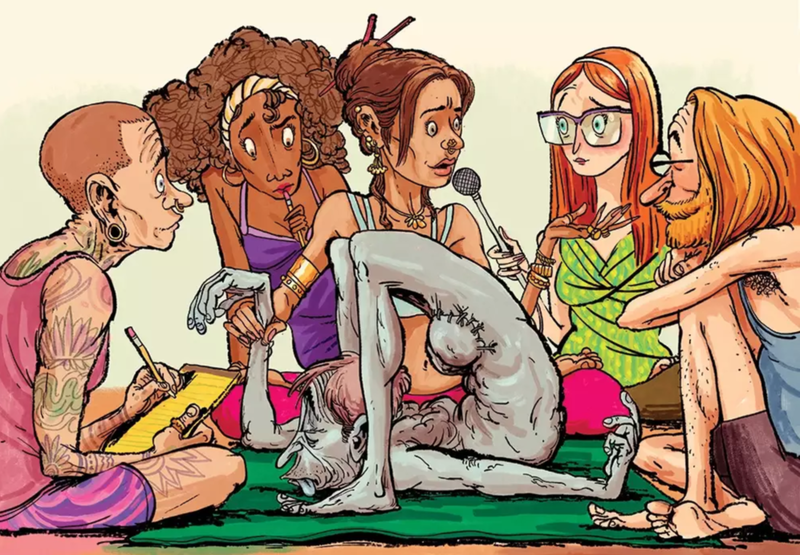 For this feature about yogis who hang out at cadaver labs, I visited the basement of a Longmont, Colorado funeral home that doubles as an unusual education center. “It's more than just ‘toughen up and deal with it,’ ” he says. A new study shows strong links between childhood trauma and adult illness, poverty, and addiction. I spoke with researchers about how to turn that new knowledge into public policy. Supermarkets were once new—and touted as places where women could satisfy their every need. I tracked down their sweet sell to midcentury housewives, and the bitter biases that still linger in their aisles.